I've talked before about the need for Slow IT. Here then is a strategy for IT to address the issue, to make a value proposition for the parent organisation about how Slow IT will deliver benefit, will allow IT to be more response, will enable Fast IT. "Hey business! 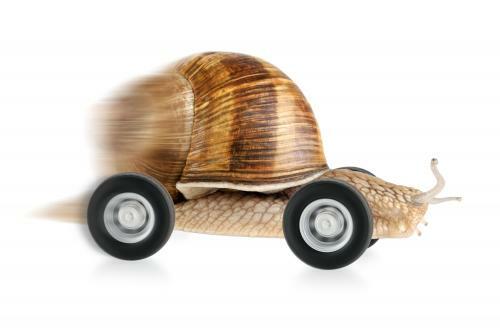 You have to go a little slower or IT is going to break (and maybe the business with it). If you'll just ease up a bit, we'll reciprocate by getting better and faster at what we do. Right now IT is drowning in projects: we're in survival mode and improvement is near impossible".